The Dukes of Hazzard ran from 1979 to 1985 and in that time this TV show became an icon to car guys. 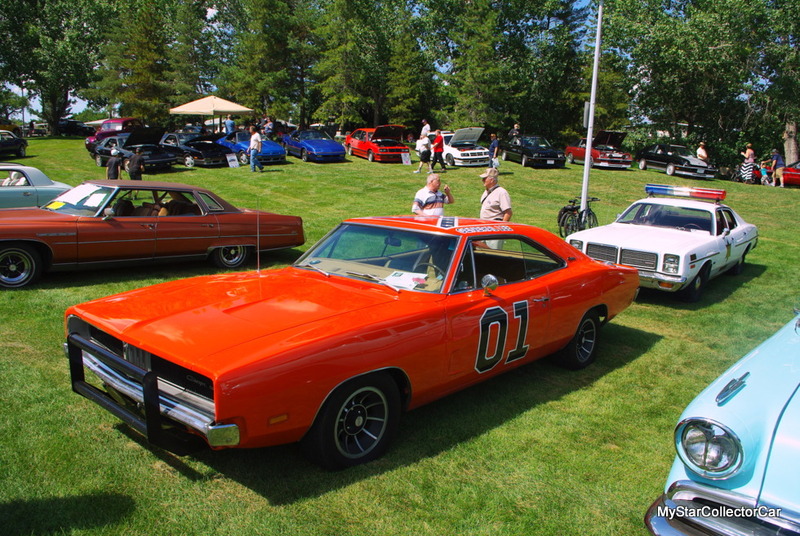 Car guys liked this show for many reasons but the General Lee ’69 Charger was a major reason why they bought into this weekly dose of automotive mayhem. 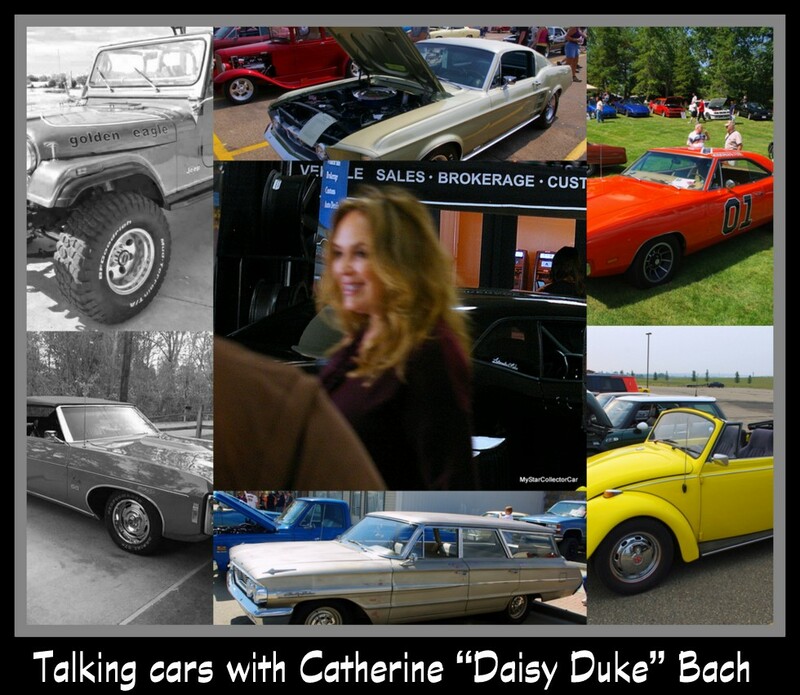 Catherine Bach was another major reason because her TV character was so popular they sold 5 million copies of a poster featuring Daisy Duke. 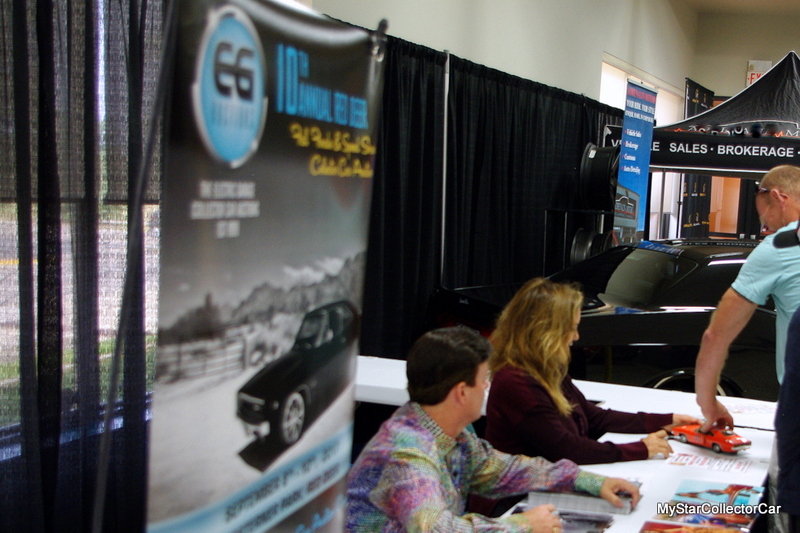 MSCC contacted the TV car star Catherine Bach to ask her about her past life with an iconic Charger. Catherine was born to be behind the wheel because she grew up on a ranch in South Dakota where she learned to drive her dad’s old “three on the tree pickup truck but it was kind of boring because dad made me drive it pretty slow”. Catherine said she “drove on a lot of open prairie where there was nothing to hit unless you went into a ravine”. 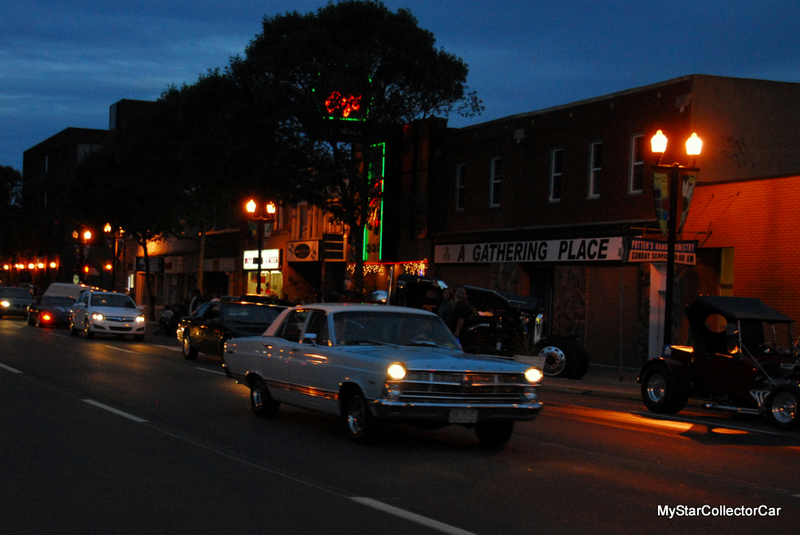 Eventually Catherine became a legal driver on real streets and her first car was a Ford Fairlane. She “bought it for 300 dollars, had a lot of fun in it and totaled it in about five months”. 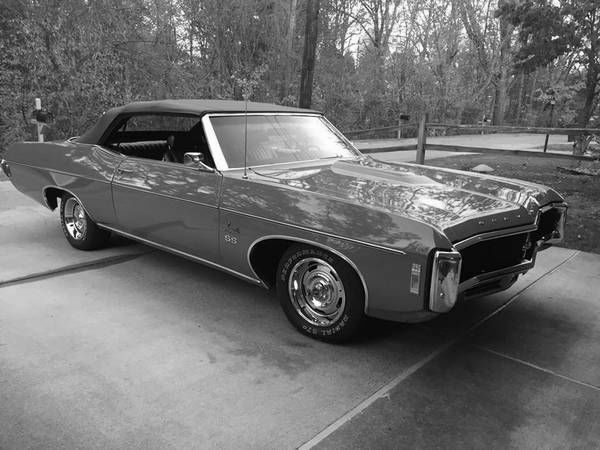 Catherine’s father came to her rescue and bought her a ’69 Chevy convertible because it “was a big, heavy car with a 327 and he thought it was safer for me to drive plus I’d learned my lesson after the Fairlane”. Catherine moved on in life to attend UCLA and this time her mom came up with her next car: “She had a Ford Country Sedan station wagon and it was the perfect car on the freeway because it was so heavy plus it could haul a lot of my stuff and my friends when we hit the beach. It had plenty of room for the surfing equipment”. 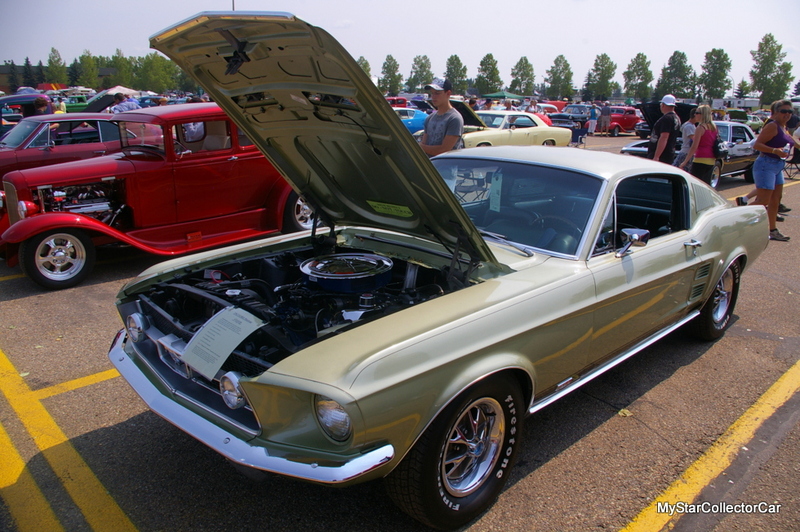 Her next car was far less tame: “It was a green Mustang–one of the agents owned it and it was really fast. It was always getting nicked—people were attracted to it plus they always wanted to race me”. 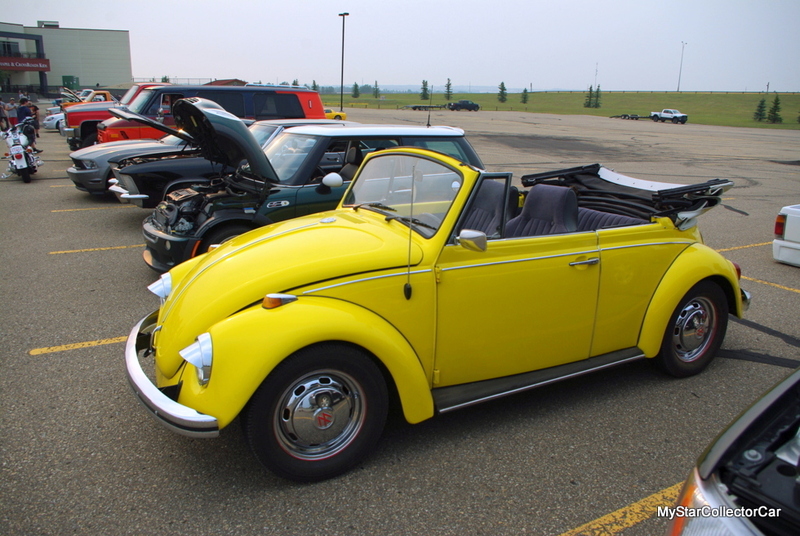 Catherine moved on from the Mustang to a far more sedate car: “It was a Volkswagen convertible and it was so small my Golden Retriever hit the roof when I put the roof up. 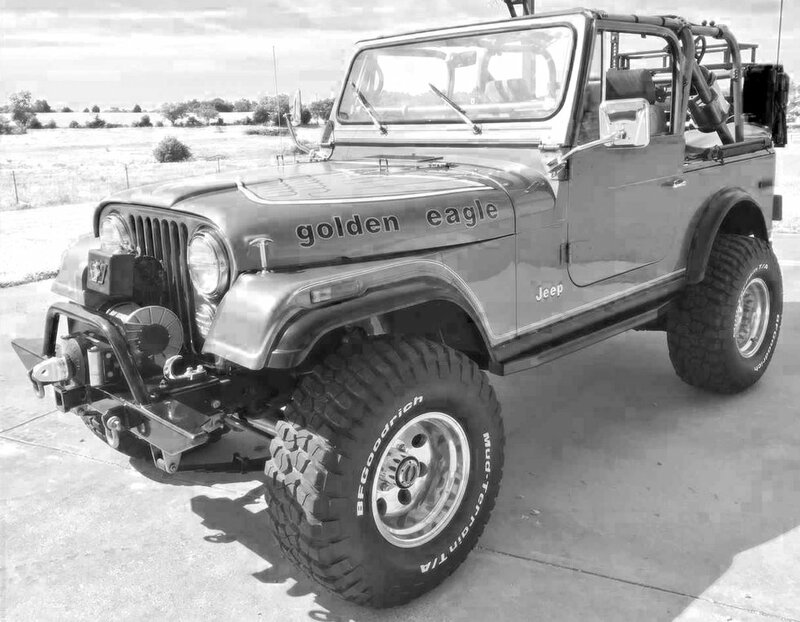 It was pretty cool—he rode shotgun and he was pretty protective when people got close”. Daisy Duke drove a Jeep in the Dukes of Hazzard so that set the table for Catherine’s next car: “They gave me a Jeep to drive and it was wild off road plus it drew a lot of attention. 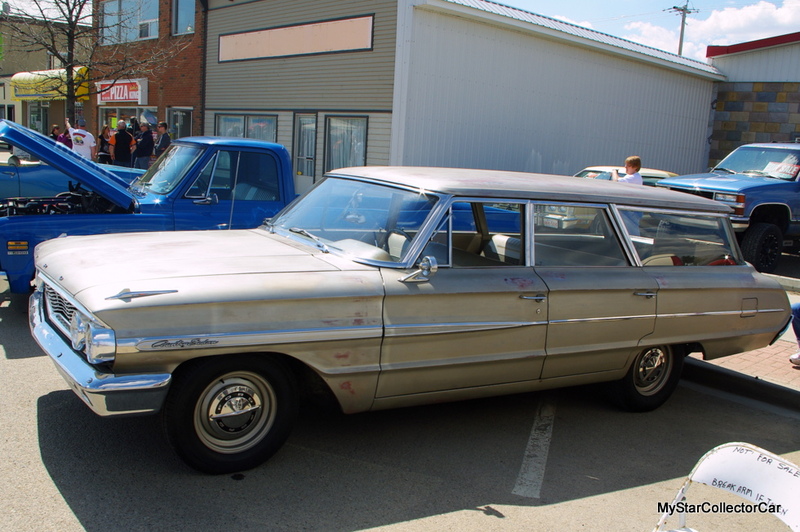 I was driving it one day with John Schneider and he told me I cannot drive this anymore because it could get too dangerous”. Catherine’s mom came up with a recommendation that would stick with her for life ” She told me to buy a Mercedes and that’s what I’ve driven ever since. I usually have six cars but right now I’m down to four—including a Suburban for all my dogs”. 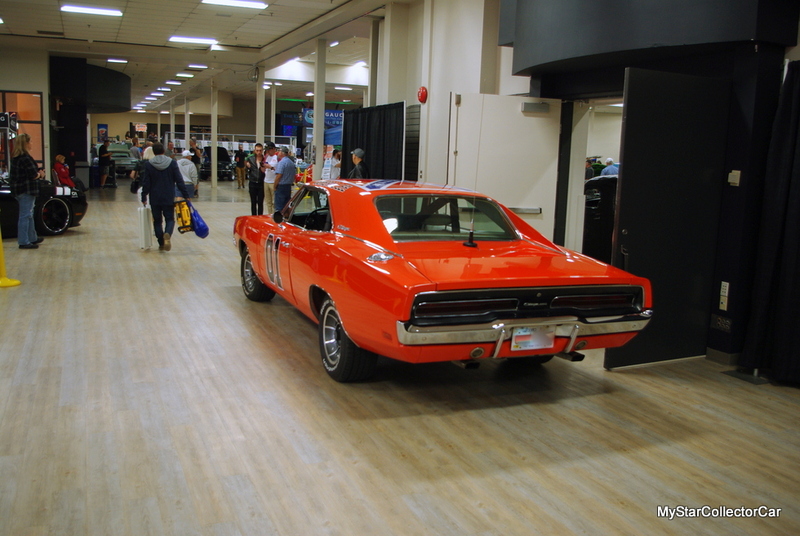 There’s one car that’s going to be leaving the stable soon—Catherine’s husband bought her a ’69 Charger and put it through a very expensive process to transform it into a General Lee. She wants to donate it to the University of North Carolina to help “create a new generation of engineers”. She said she never bought an original General Lee because they were “scooped up by guys on the set” but Catherine definitely had the world’s most interesting job at the time. She literally watched these Chargers get “wiped out every day in these long jumps they took and of course they fell apart when they hit the ground because they were 80 feet in the air. The wheels would come off but through the magic of editing they look like they drive away”. They had tech guys working 24-7 on the cars and Catherine said “watching them work taught me how to look after my own cars”. Catherine said she “drove the Chargers all the time—I enjoyed driving them so much”. People came from all over the world to work on the show or watch it being filmed including Clint Eastwood so The Dukes of Hazzard had a global star presence. The Chargers left a big impression on Catherine—she described them in terms that would warm the heart of every Mopar guy. 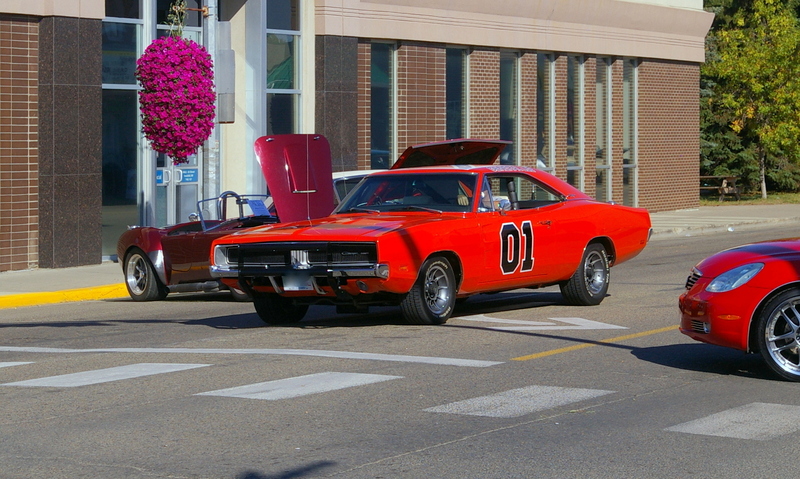 “They were so sleek and wonderfully put together and the General Lee was a wonderful design with wonderful engines”. 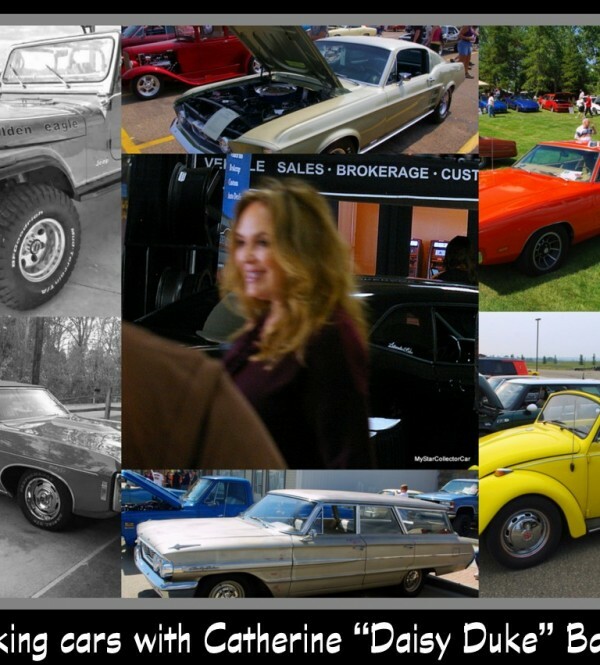 ***If you’re a Mopar guy, a Dukes of Hazzard fan, a Catherine Bach fan or all of the above you can find her this weekend at the EG Red Deer Auction signing autographs on Saturday from 11am—1pm and 2pm to 4pm.